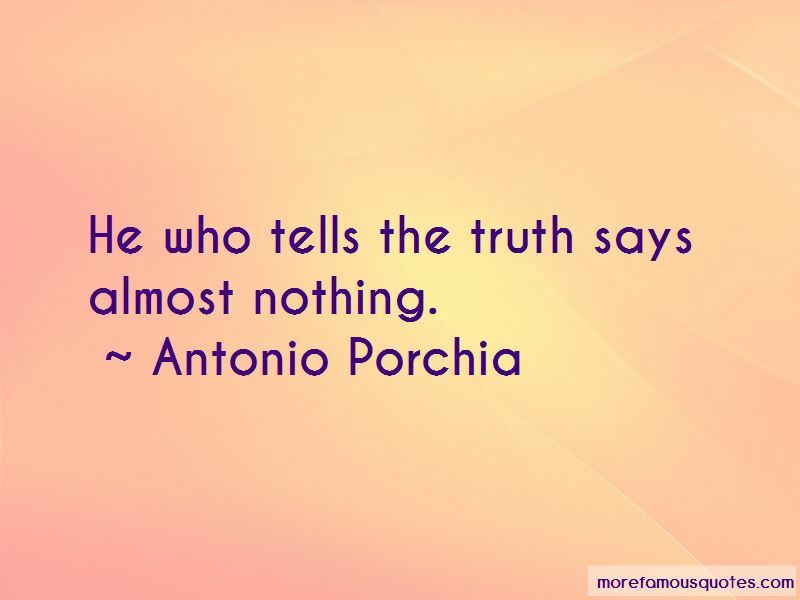 Enjoy the top 122 famous quotes, sayings and quotations by Antonio Porchia. I can wait for you longer. 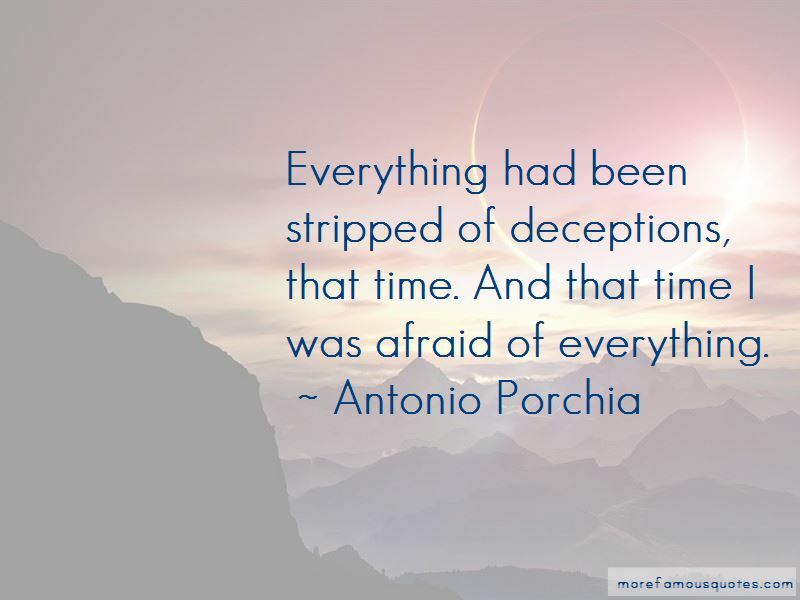 Because you have arrived. What do others think they see? 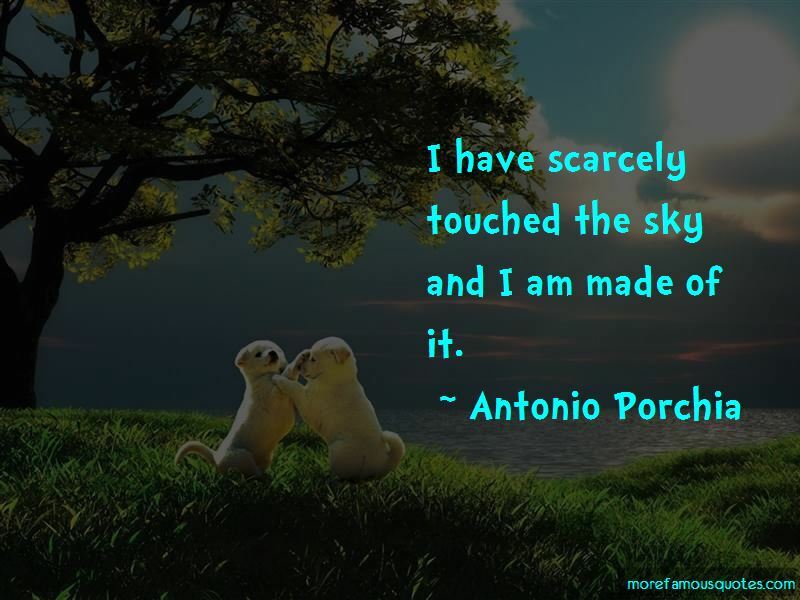 Want to see more pictures of Antonio Porchia quotes? 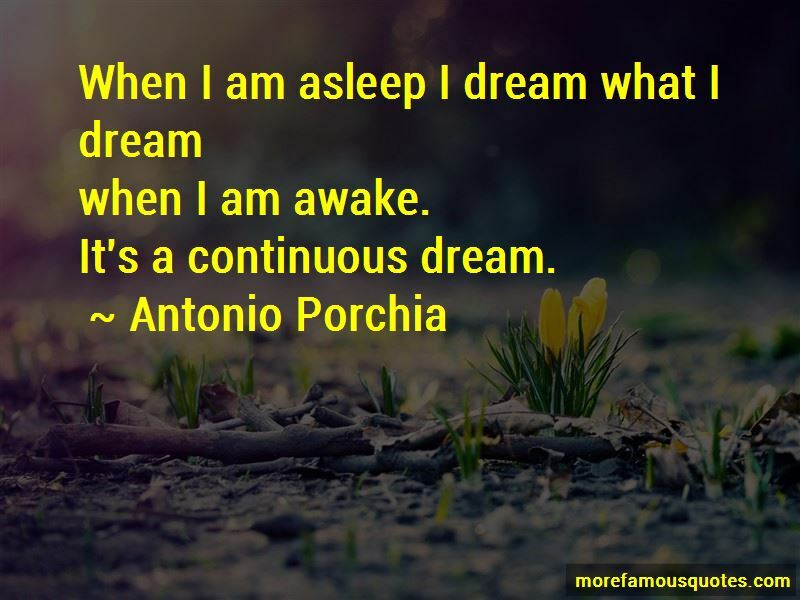 Click on image of Antonio Porchia quotes to view full size.